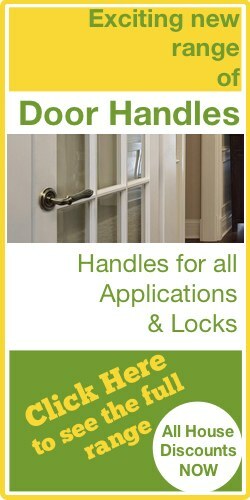 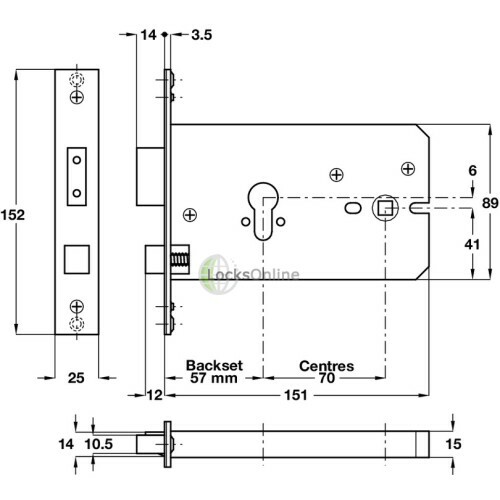 Horizontal locks are widely used in large traditional wooden doors, where the handle and keyhole sit in-line with each other horizontally rather than vertically. 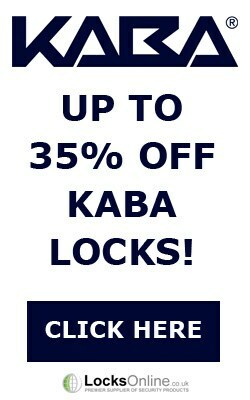 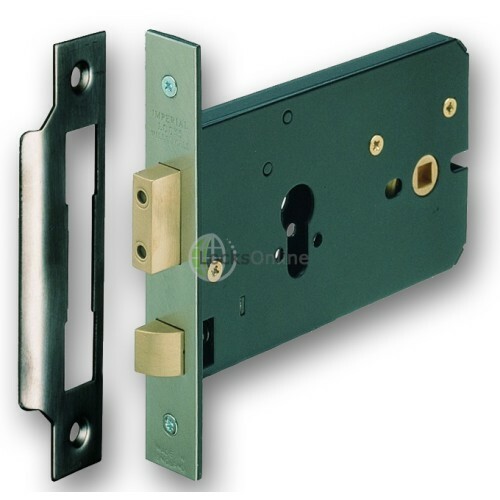 Most of these old style locks are now obsolete, or considered to be inferior in terms of security than what is expected these days from locks, with the likes of BS3621 and other high-security standards being prominently used. 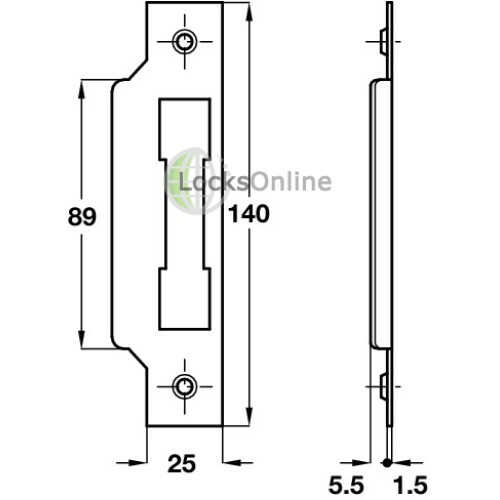 These locks have been designed as a modern standard of lock, suitable for replacing old style horizontal locks, with more modern build quality and functionality. 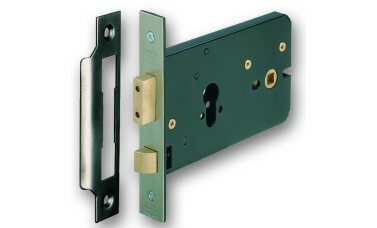 In this particular case, you can now use a euro profile cylinder on your doors which had previously been fitted with horizontal locks. 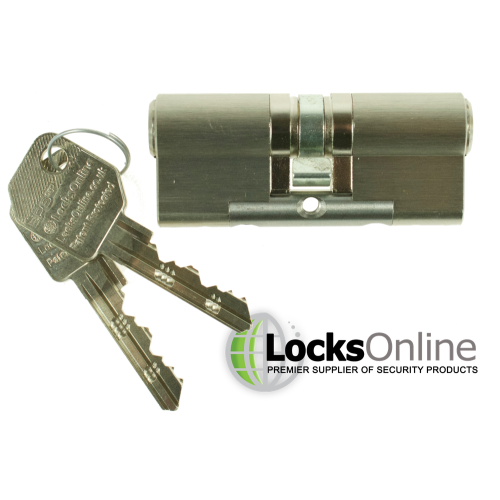 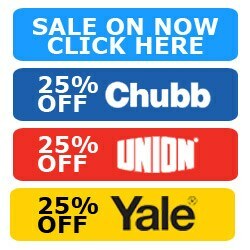 This allows you to take full advantage of modern cylinder features such as integrating master-key systems and anti-pick, anti-bump and anti-drill security. 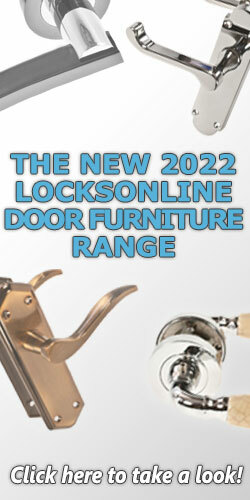 To compliment this ability, we have selected our most popular range of high-security cylinders, hand-built in our workshops and patent-protected to prevent anybody from getting keys cut without your authorisation. 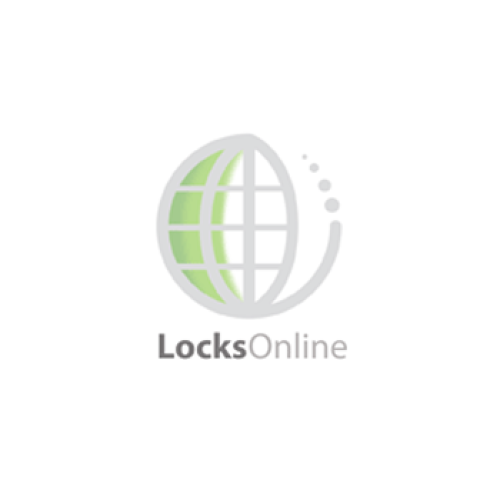 This is a unique advantage for security as it means you cannot simply go and get keys cut from a local key-cutter, we keep records of what keys are registered to whom, and because we have the distinct patented profile registered to us, we can ensure only you can get keys cut!